We welcome co-operation with publishers in form of co-edition. 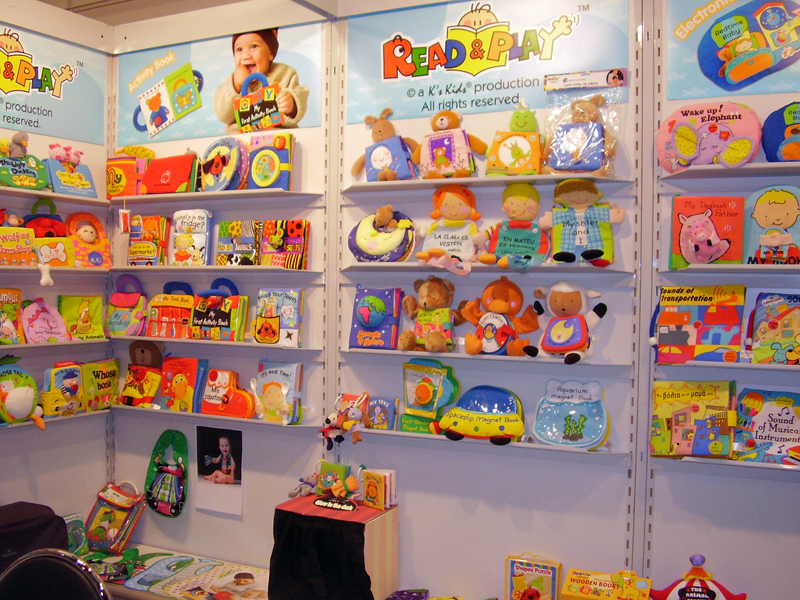 Our existing customers are all prestigious publishers in the industry. 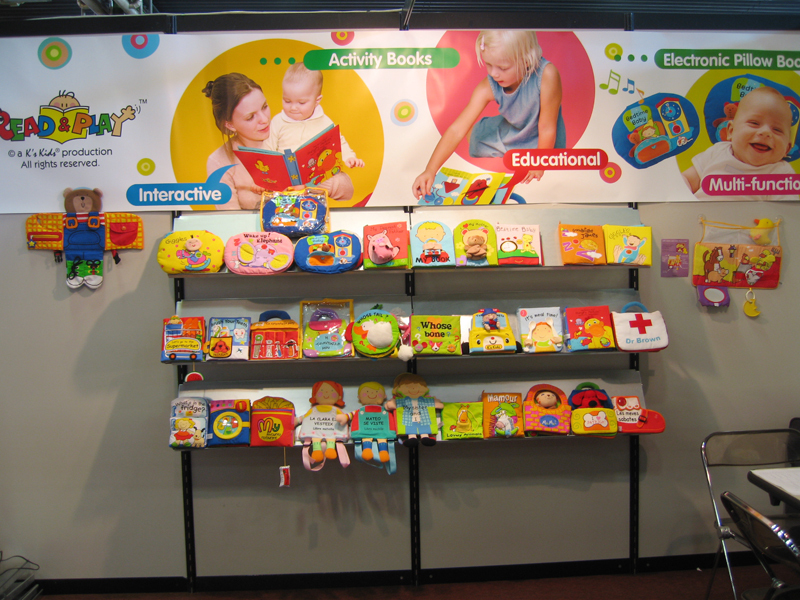 With the support by our publishing partners, Read & Play is now presence in over 30 countries with more than 20 languages, such as Spanish, French, Italian, Portuguese, Russian, Polish, Greek, Swedish, Turkish, etc. 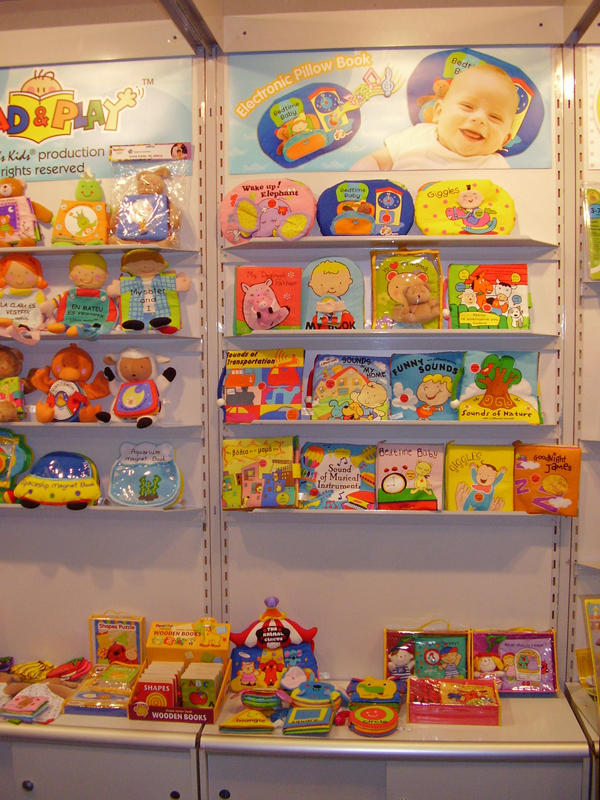 With over 100 original-designed children titles for selection, please click here to contact our marketing team for more information about co-edition opportunity. 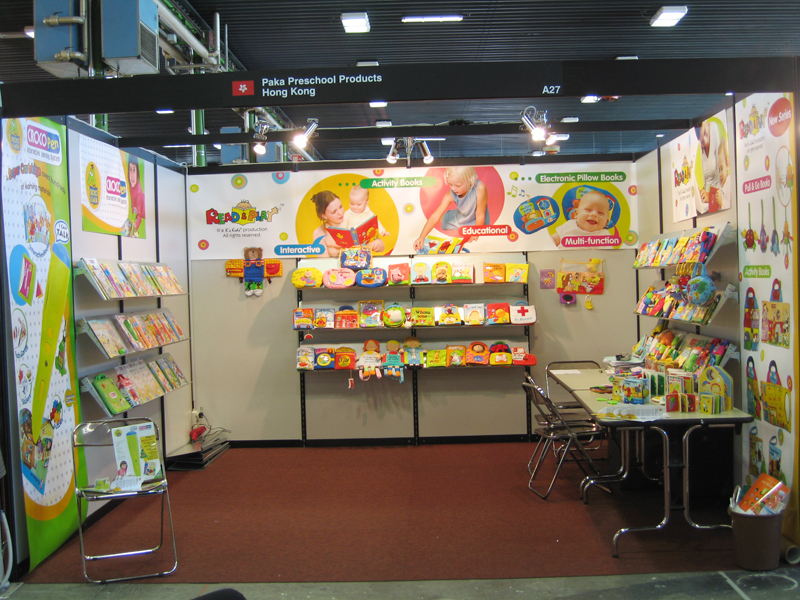 We exhibit at Bologna Children Book Fair every year! 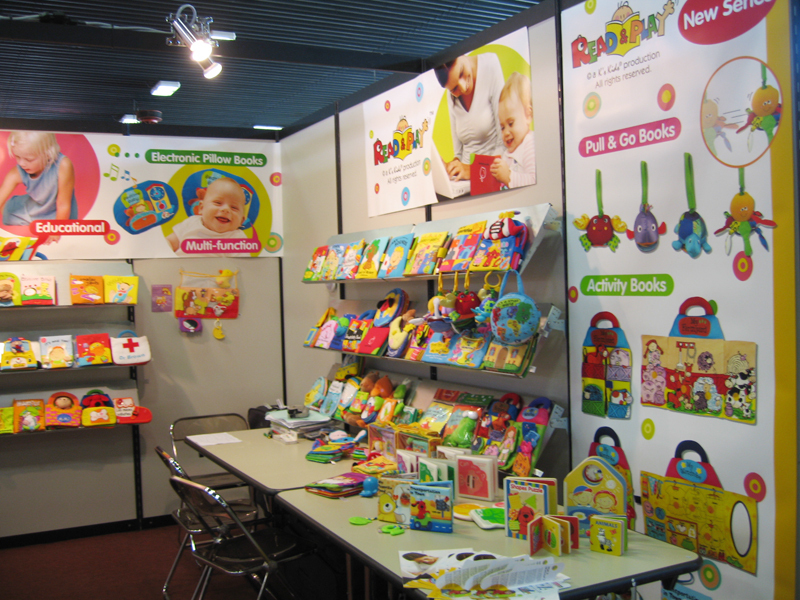 To see our products and meet us, please visit our stand at A27, Hall 29. To make appointment with us in advance, please click here.